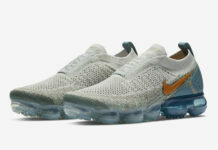 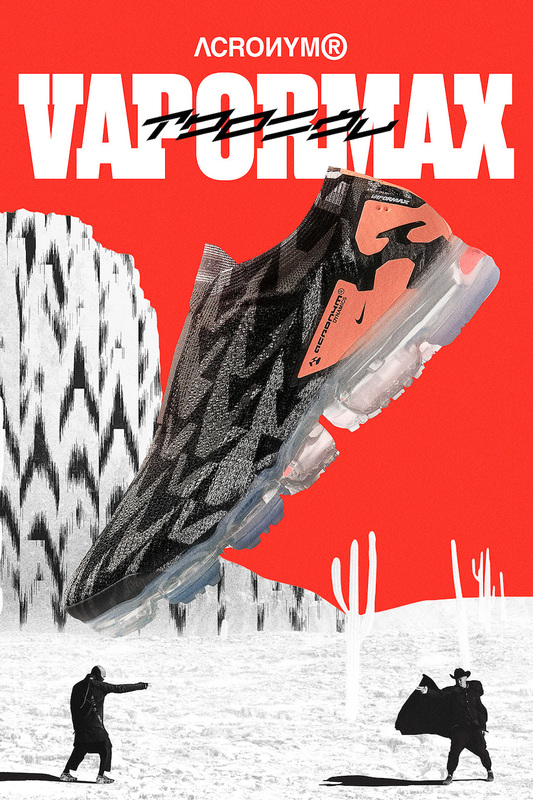 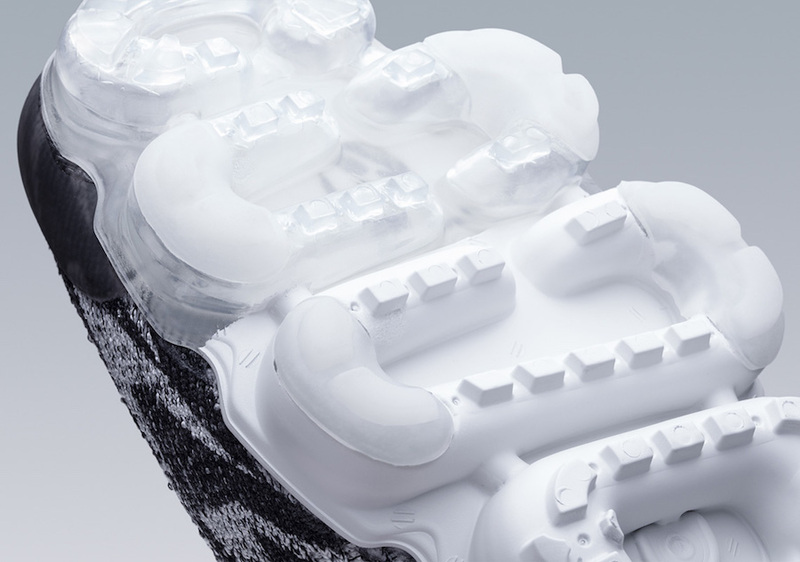 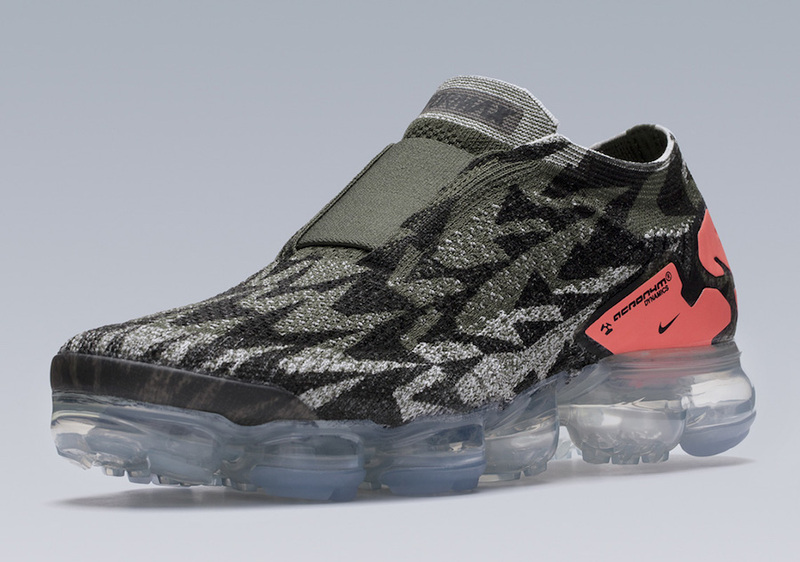 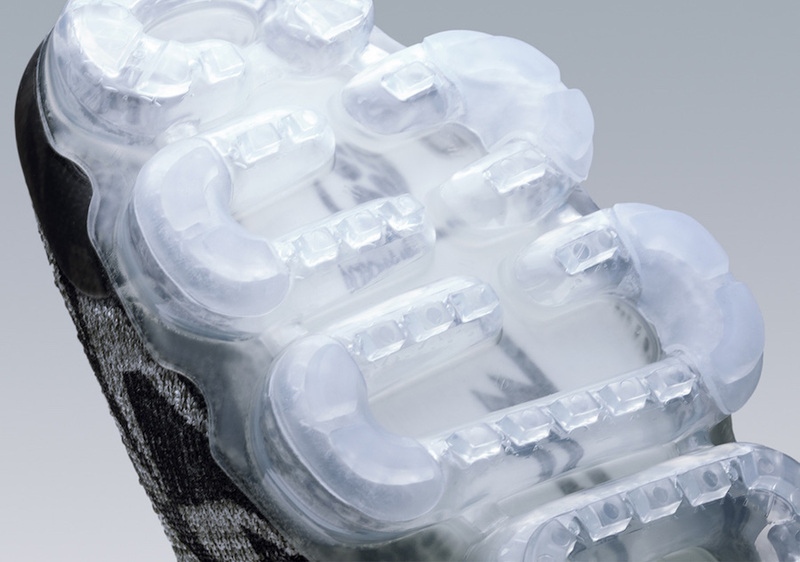 The widely anticipated Acronym x Nike collaboration of the Nike VaporMax 2 Moc has officially been unveiled. 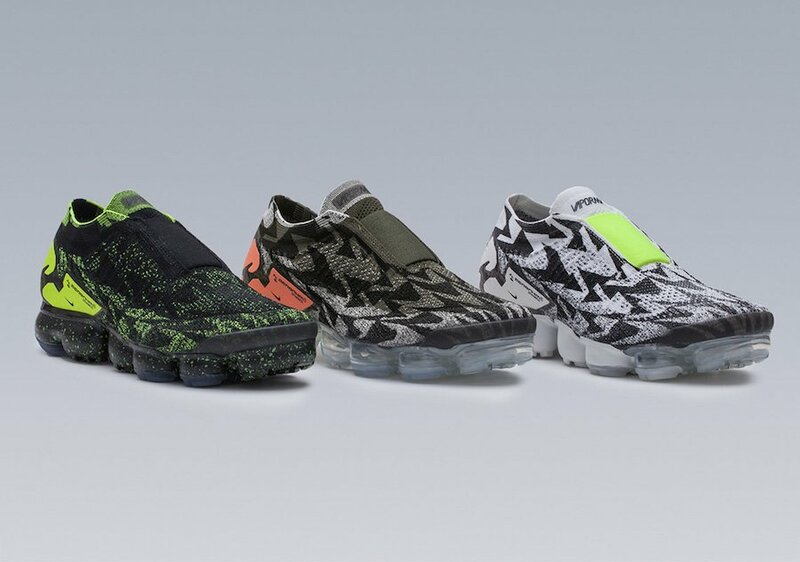 Nike and Acronym have put together a pack that will include 3 different colorways of the innovative Nike Air VaporMax Moc silhouette. 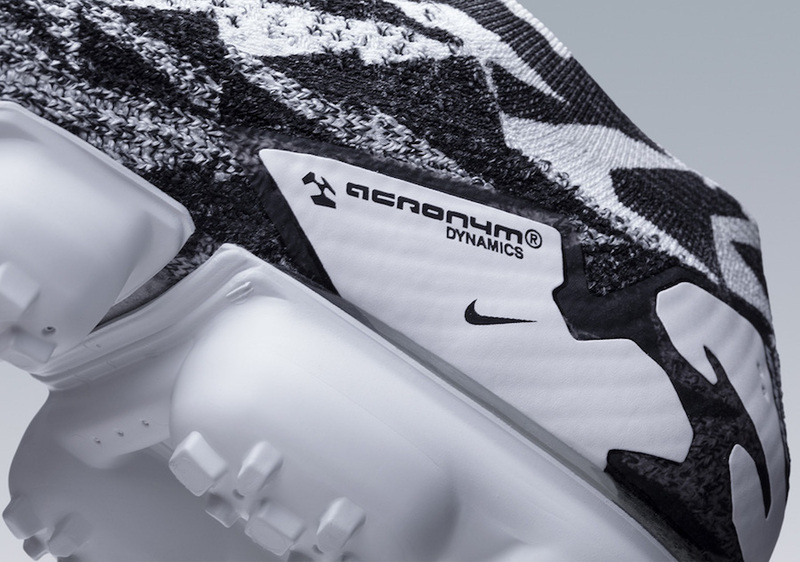 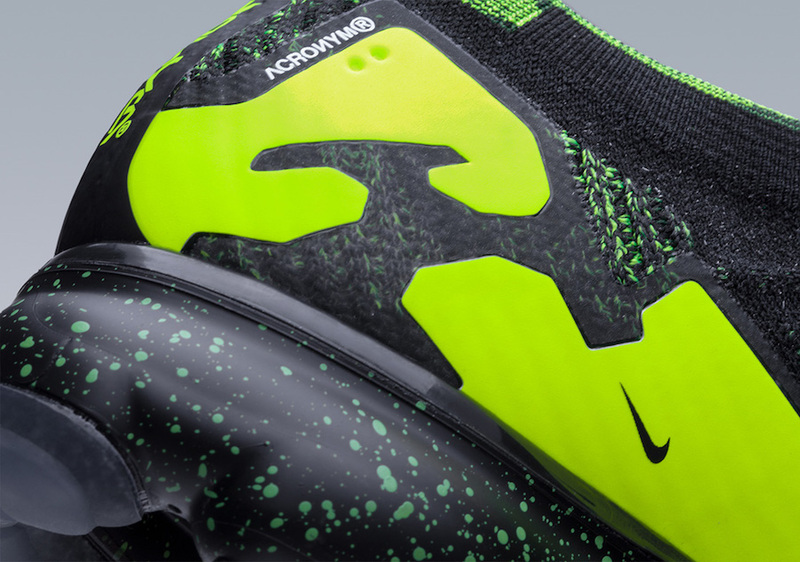 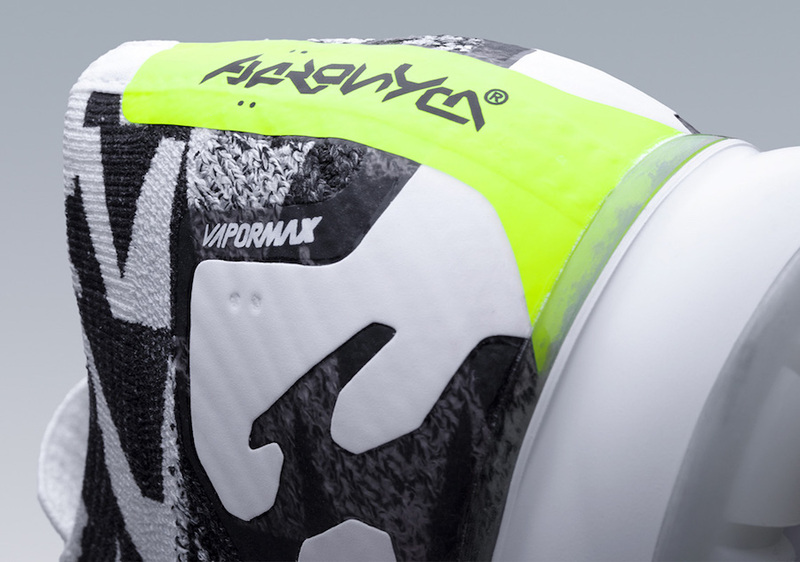 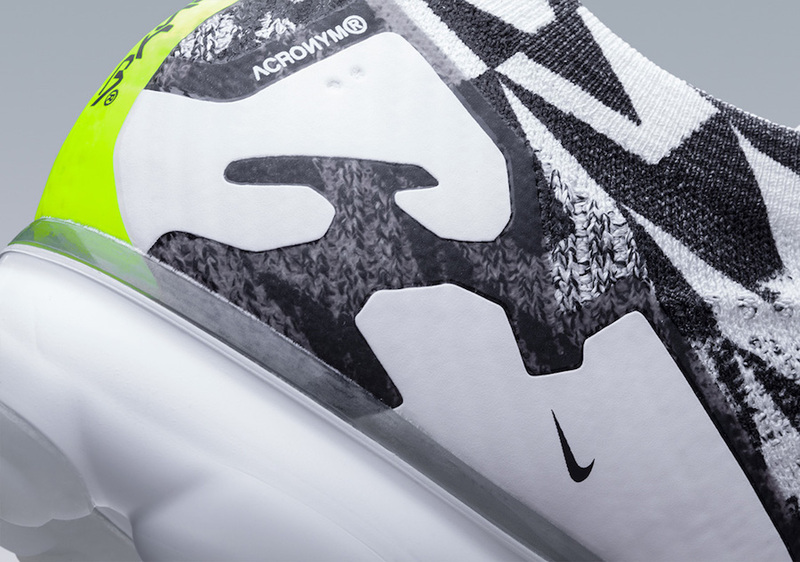 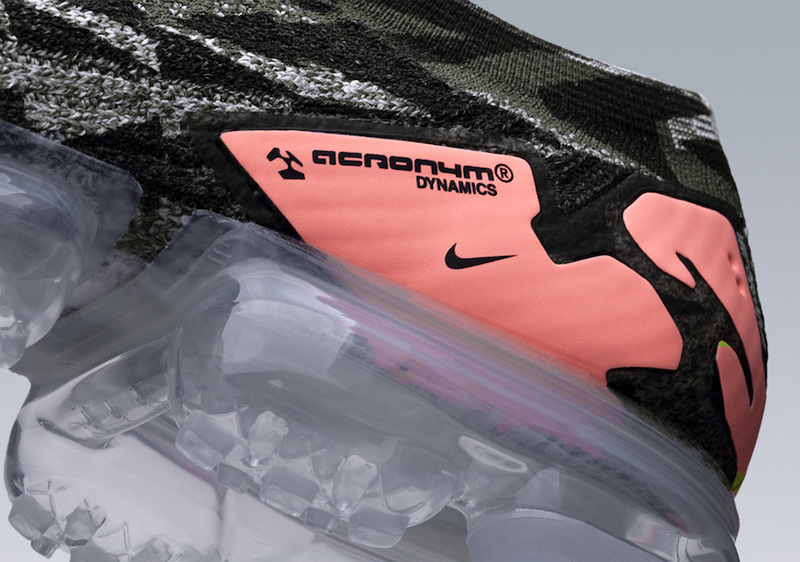 The three color ways will all feature the Acronym inspired pattern along the uppers. 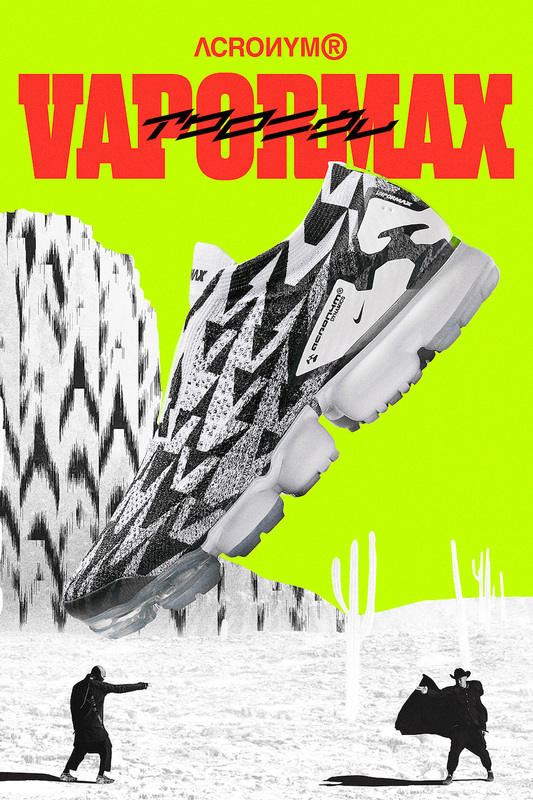 The first shoe to drop will be the Light Bone/Volt colorway which will have a Light Bone VaporMax bottom and upper along with hints of Volt Green. 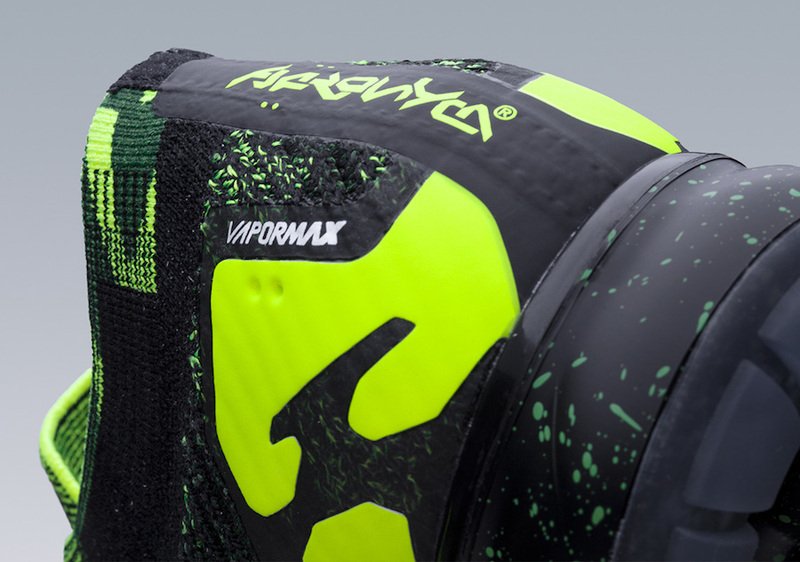 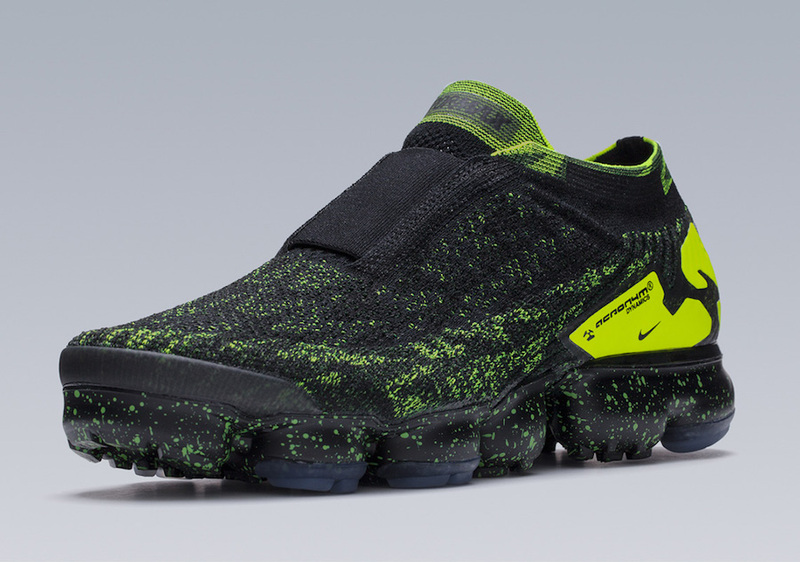 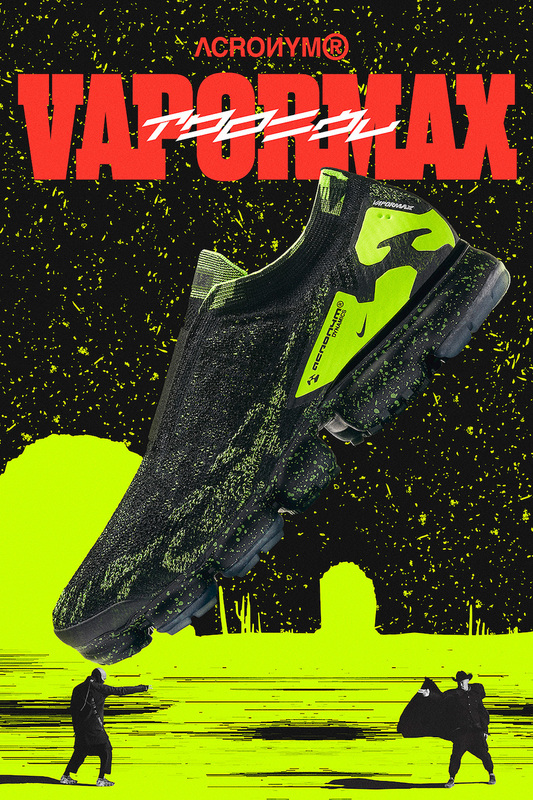 The second shoe of the pack to release will get the Black/Volt-Black treatment which will have the same Acronym pattern as its White counterpart and will have hints of Volt Green on the sole, heel, and on the uppers. 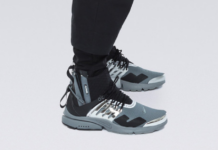 The third shoe to release will come in the Sail/Dark Stucco – Cargo khaki colorway. 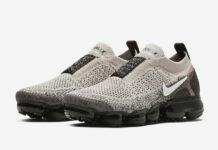 This shoe will also have the acronym pattern all along the uppers in Khaki Cargo and Black and will have a Dark Stucco detailing on the heel. 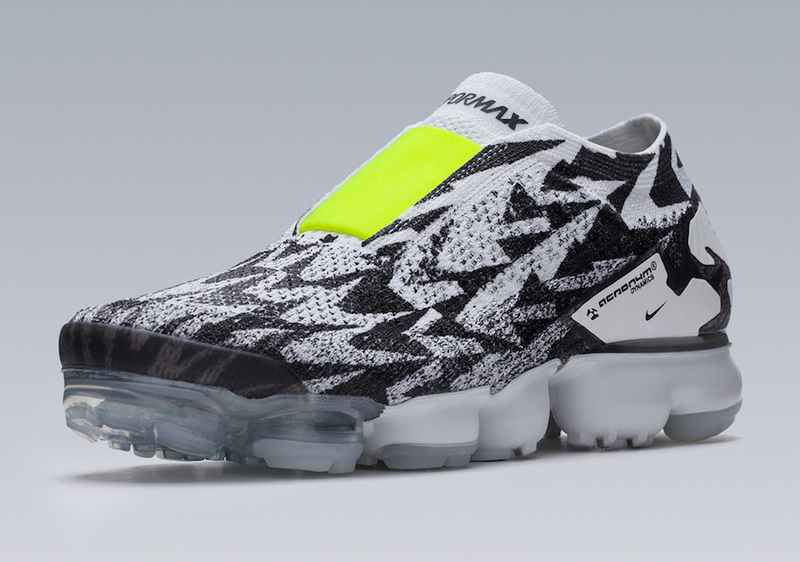 The Acronym x Nike VaporMax Moc 2 Pack will have its initial release date on March 26th. 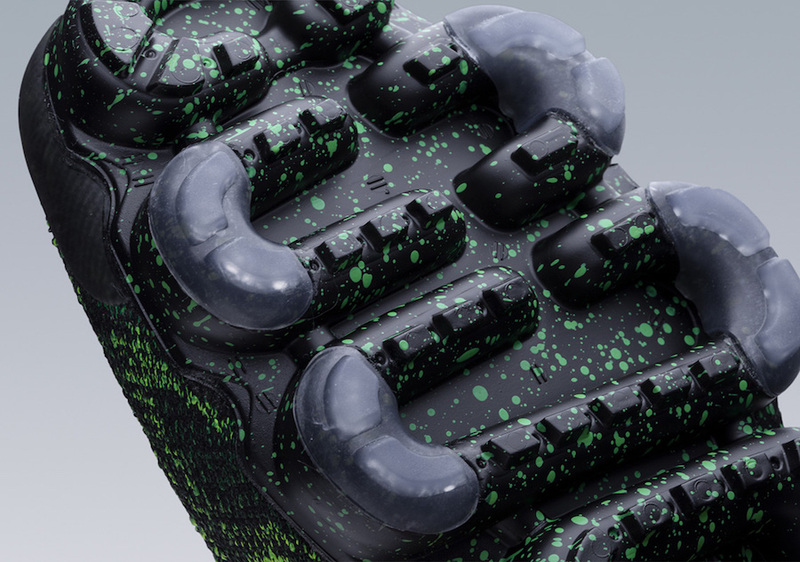 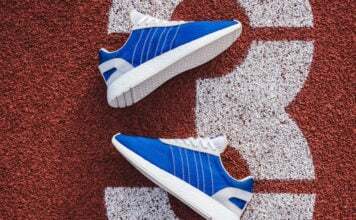 The second shoe of the pack will be released a month later on April 26th, and the third shoe is set to drop on May 15th. 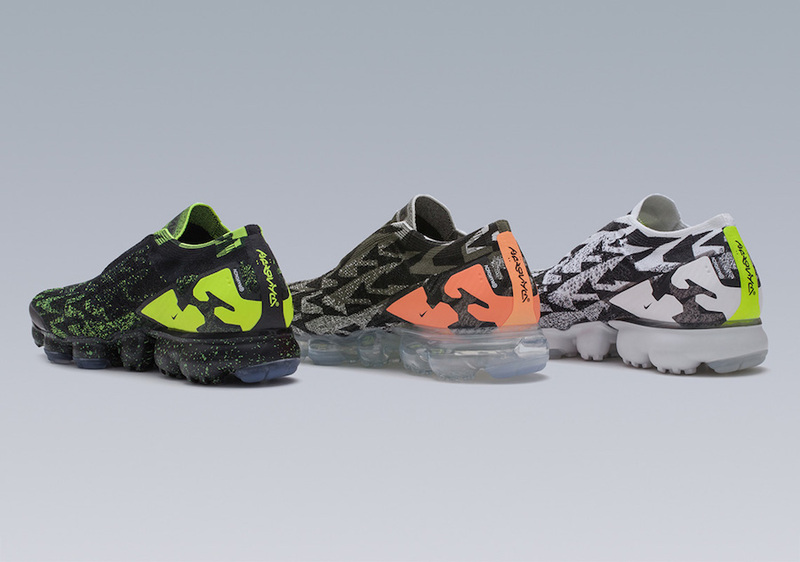 All of these shoes will have the $225 USD price point and will release via the Nike SNKRS app, Nike.com, and at select retailers. 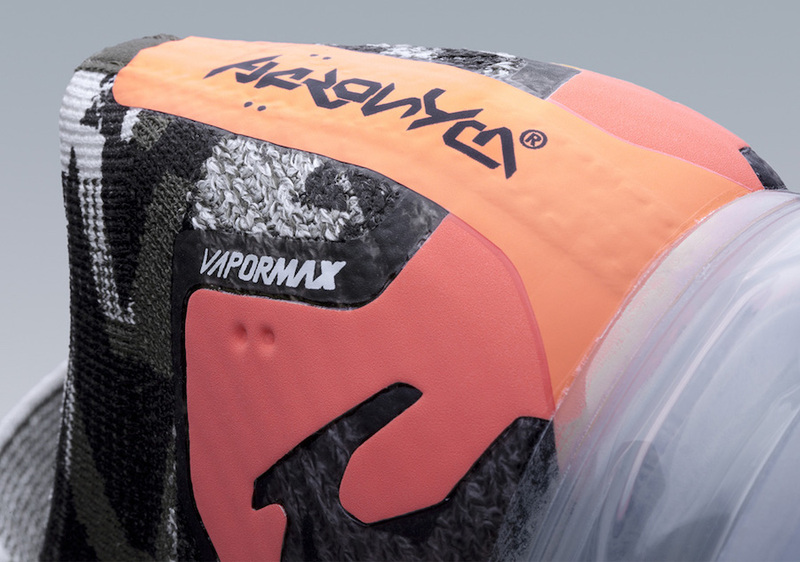 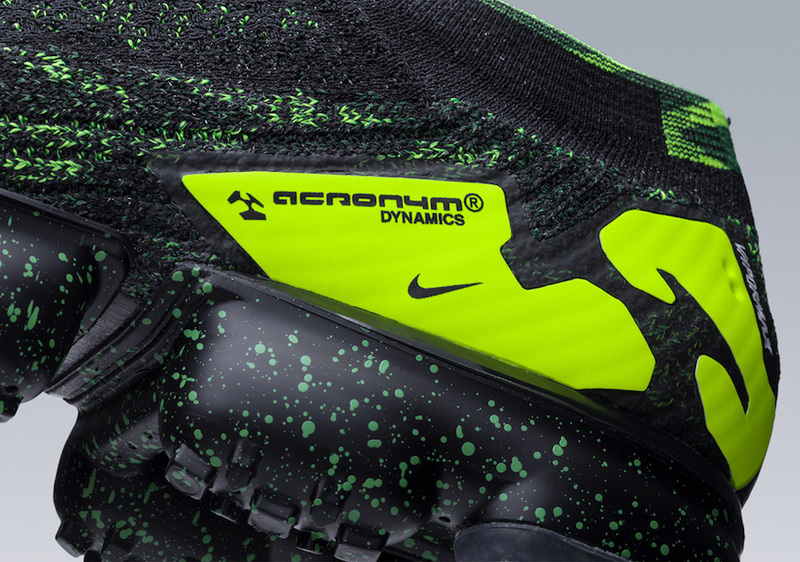 Continue to scroll down to get a further look at the Acronym x Nike VaporMax Moc 2.